If you are locked out of your house, locked in, lost your Keys, or in need of your locks changed or repaired. You may be asking yourself, is there a locksmith near me?, the answer is yes, there is a LDS Locksmith near you now. 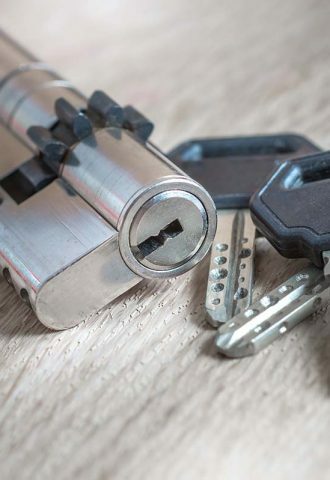 LDS Locksmiths and upvc & double glazing lock repair specialists are your professional, fast, friendly and most reliable North East locksmith services. 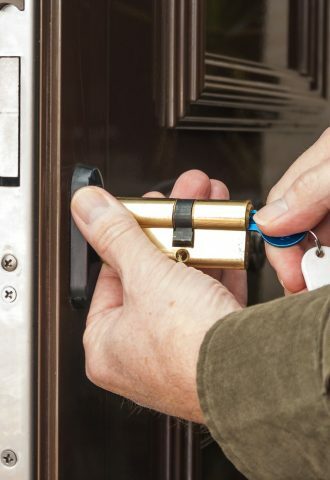 All our local mobile locksmiths are highly skilled to deal with all your needs, from, emergency entry to your home or business, changing your locks, lock repairs or fitting new locks for increased security. All work undertaken is carried out to the highest standards with a full guarantee and we do our utmost to attend all emergencies within 30 minutes, amytime of day or night. 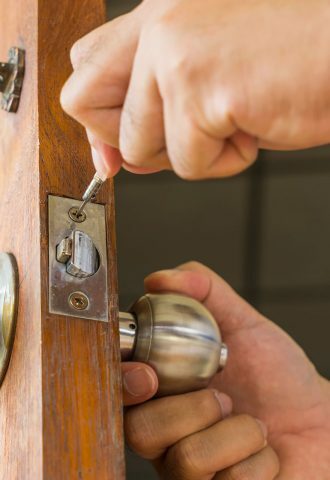 For professional, dependable locksmith services, please don’t hesitate to call LDS Locksmiths anytime of day or night. We are a genuine 24 hour emergency locksmith and all calls are welcomed. We accept payment via card, cash or bank transfer. LDS Locksmiths are experts in upvc & double glazing door lock repairs and locking mechanism repairs. 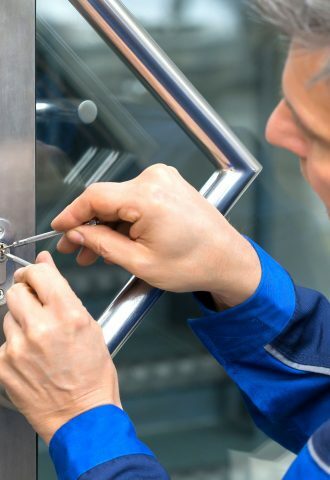 We provide prompt efficient locksmith services and cost effective solutions to both residential and commercial customers for all upvc & double glazing repairs. Is your Upvc or composite door getting difficult to lock or open, for example: you are having to use extra force to lift the handle, the key is getting hard to turn, your door is catching when you close or open it. Please call us immediately. If this is caught early enough no replacement parts will be necessary, only adjustments. Tip – If your upvc or composite door locks perfectly while in the open position, it is an adjustment issue. However, if it is still hard to lock while in the open position it will more than likely be a mechanism fault, probably needing replacement parts. 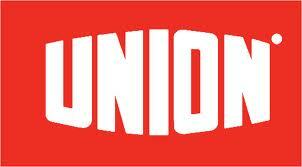 We supply and fit all types and makes of upvc door locks, window locks and mechanisms. 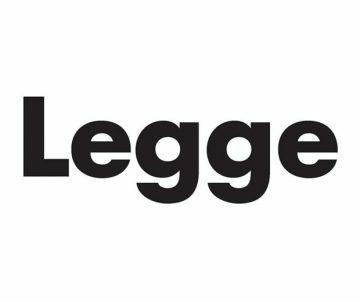 Where a mechanism or lock is no longer available we specialise in fitting a replacement to save you the cost of a new door or window. Our experts can deal with all your upvc door and window problems.